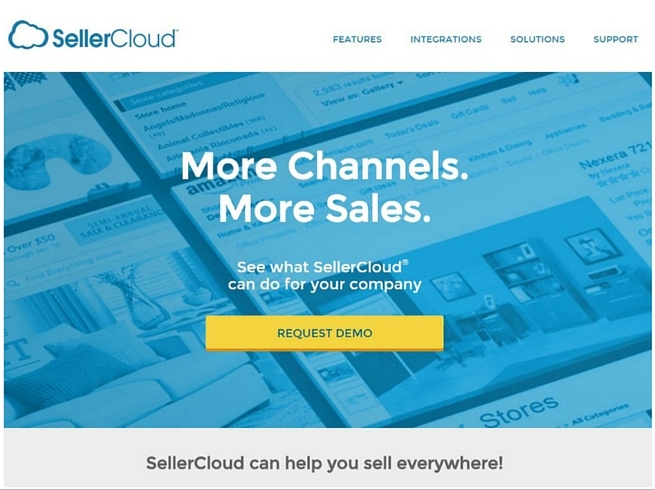 SellerCloud can help you sell everywhere! Our software integrates with more sales channels than any other provider on the market today. And with no per channel fee, your company can maintain the broadest exposure in virtually every leading marketplace. 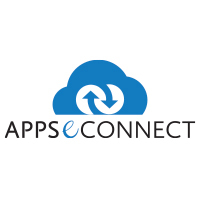 With a direct API integration, you can easily connect your 3dcart store with SellerCloud. Manage your standard 3dcart operations together with your other sales channels, all from a single portal SellerCloud’s innovative platform provides a powerful set of tools to manage the full scope of multi-channel selling. From inventory and warehouse management, to multi-channel listing, to order processing and shipping as well as accounting integration, SellerCloud does it all. SellerCloud’s single-system solution synchronizes, automates and simplifies complex ecommerce operations.